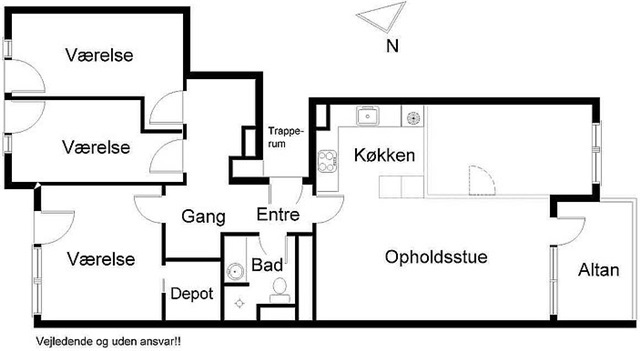 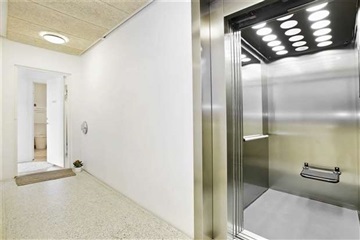 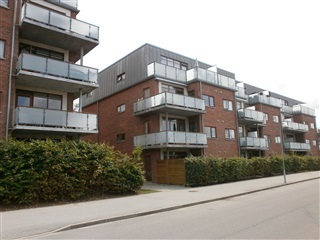 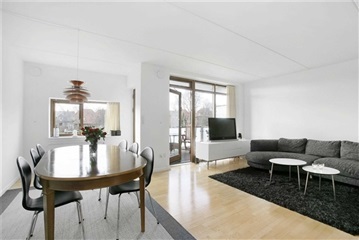 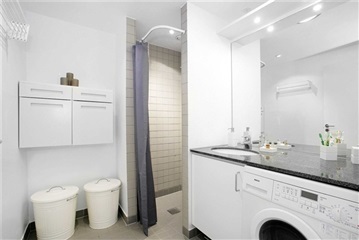 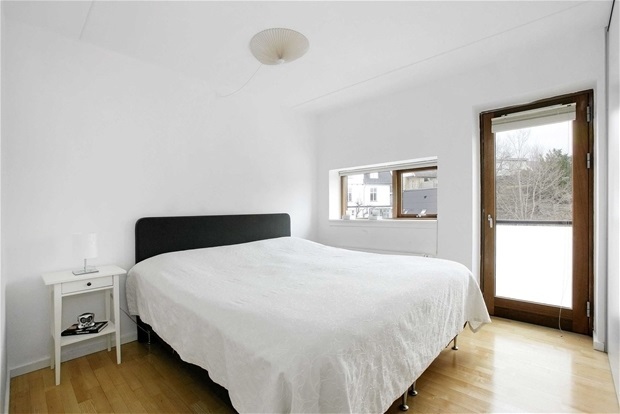 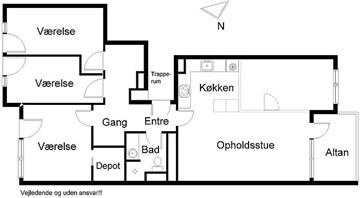 Apartment, Mathilde Parken, 3400 Hillerød, floor: 1. th. 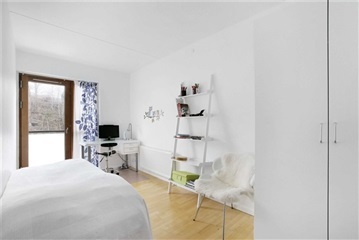 Super nice 4 rooms apartment with 116m2, which offers an attractive address the middle in Hillerod - close to good shopping centres, schools and the famous Frederiksborg Castle. 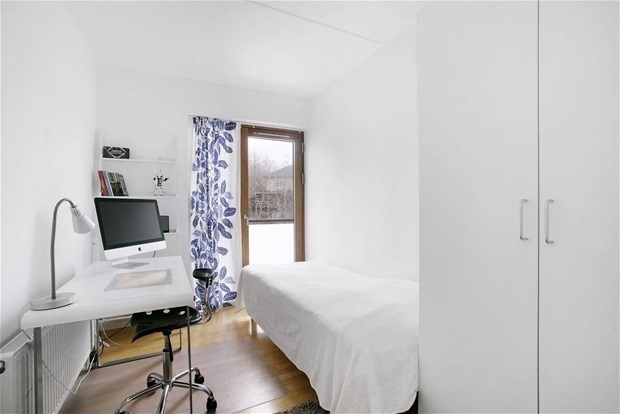 The flat includes three good sized bedrooms and a large living room with soundproofed windows and a lot of space for dining and sofa area. 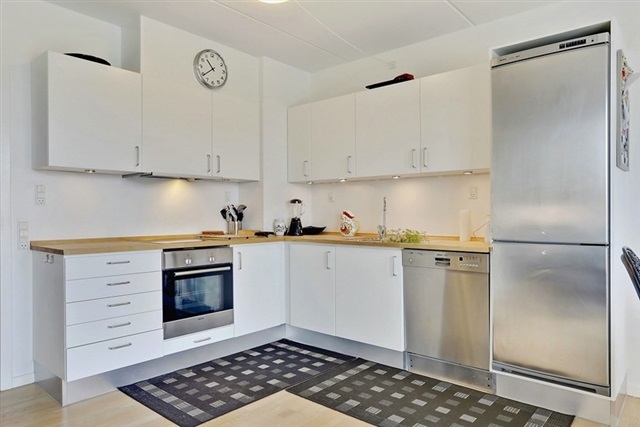 The apartment is full of light and delicious. 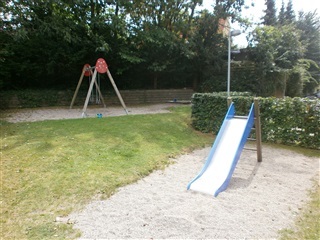 Here you are close to 2 supermarkets (Netto, Rema), Hillerod station (100m) and the castle park (500m). There is also an elevator and a parking facility. 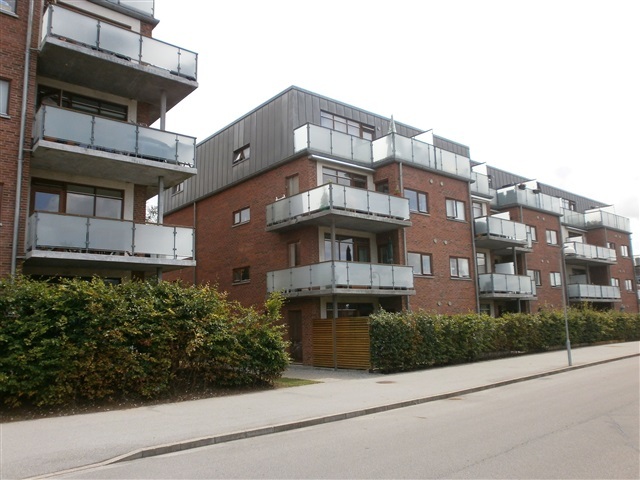 New building from 2007.